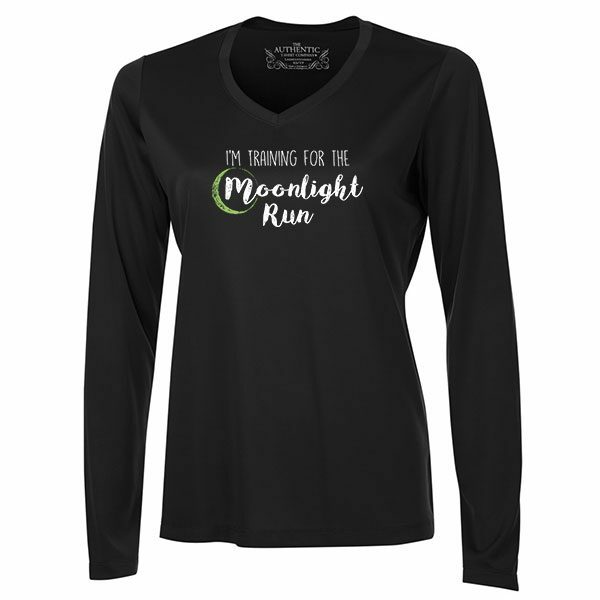 Here’s your Moonlight Ladies Training Long Sleeve T shirt.  Its comes in Black, in Ladies’ sizing Small to XXL with this great silk screened design for you to wear as you get ready for the Moonlight Run 2019. This ATC Pro Team V- Neck Long Sleeve T shirt is made of 6.3 oz 100% polyester wicking fabric. XXL available with an additional charge of $2.50. 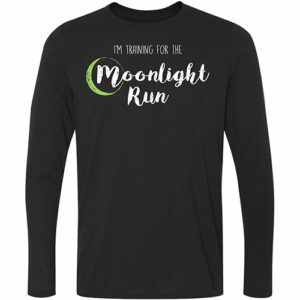 Please note this T Shirt is not the 2019 Moonlight Run participant Sweatshirt or Youth Shirt that is purchased as a part of the Moonlight Run entry fee – and will not be available at Race Package Pickup.